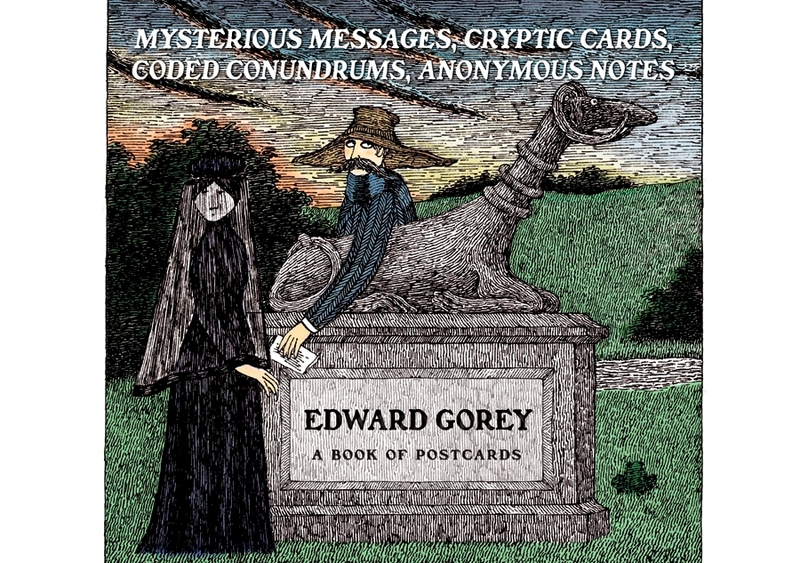 Much like an eccentric scientist in a gothic legend, Edward Gorey (American, 1925–2000) brought to life from the laboratory of his mind altogether new, intriguing, perplexing, often playfully sinister personalities. Ill-fated children with baleful faces; anthropomorphic creatures of untraceable biological lineage; shadowy, haunted adults, forever on the verge of mysterious errands: these are but a few of the irresistible characters who populate Gorey’s world. His drawings and stories, set in a vaguely Edwardian time frame with a decidedly English overtone, have a special genius that resides in the effect of what is left unseen and unwritten. As evident in the thirty enigmatic images presented here, Gorey’s illustrated texts often guide the reader to the point just before the crescendo of events and then let the imagination draw the ominous or hilarious conclusions. 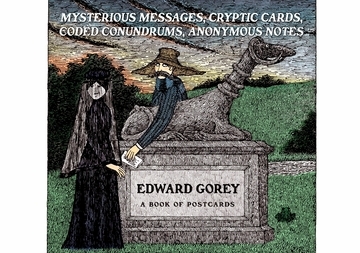 Gorey’s rise to popularity as master of the amusingly strange and unexpected was not immediate. He worked as a staff artist and art director at Doubleday and at the legendary Looking Glass Library at Random House. 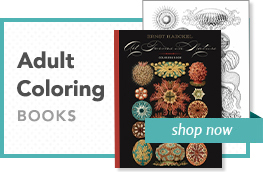 He later freelanced as a widely respected book designer. His work has been exhibited at the Galerie Keel in Zurich, Switzerland; the Institute of Contemporary Art in Boston; and Lincoln Center Library, Graham Gallery, and Gotham Book Mart Gallery in New York City, among other venues. Gorey’s enormous talent extended to theater as well. His Broadway revival of Dracula won two Tony Awards, and he has received acclaim for his work both on and off Broadway.